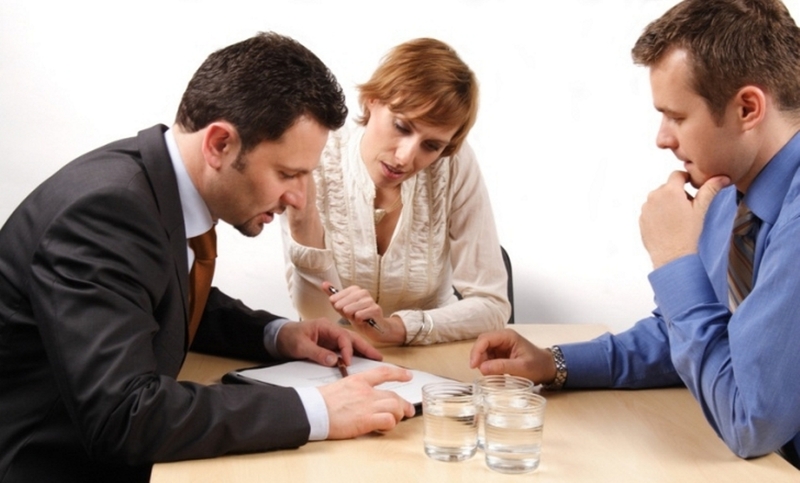 Over recent years there has been a growing trend in investors opting to self-manage their investment properties. There are said to be around 1.7 million property investors in Australia and of these, one in three will attempt to self-manage their property because they think it is easy to do so and cuts the agents fees out of the process, saving them hundreds of dollars. The obvious advantage to do-it yourself property management is it's an easy way to save money especially when 75% of investors are using negative gearing to make their investment work. 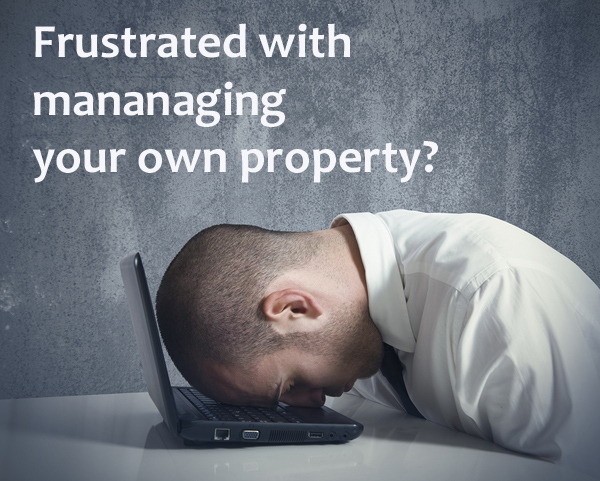 However the time, juggling of tenant demands and at times high stress involved can often significantly outweigh the cost of using a property manager. So just because you think you can do it yourself, doesn't actually mean you can, or should. Do you have the time? There is a lot involved in the process, from: finding suitable and reliable tenants, vetting references, collecting rent, being on call 24 hours a day for emergencies and repairs, holding property inspections and not to mention the paper work. Do you have the systems? Inspection reports, accounting and bookkeeping requirements, record keeping, legal document preparation, legislation, historical maintenance logs, follow up, communication with tenants back and forth, tribunal attendance for breaches.Your greatest commodity is your time. Will you trade it to save a few dollars per week D.I.Y? If you are considering this option, the most important step in the whole process is finding the right tenant. By speaking to referees you will be able to get a feel for the type of person the candidate is. Asking a past employer if they were reliable and trustworthy is not always good indication of whether they will pay their rent on time. Do you know and understand the healthy income to household expense ratio that places the tenancy in the danger zone of affordability? Once you are happy you have found your ideal tenant and all the necessary paperwork has been signed and sealed you will need to make sure the property is legally compliant before your tenant can move in. For example, you must have smoke alarms fitted or you could face a $5,000 fine and you must also ensure your swimming pool/spa, balcony balustrade and deck plus window locks are professionally installed or you could be fined up to $15,000. 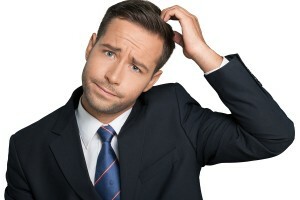 Do you understand landlord insurance policies and what they include and exclude? Do you understand depreciation schedules and how these work? Once your tenant has moved in, you will then need to be on hand to deal with any issues with the property, neighbour disputes, strata disputes and repairs and maintenance issues. With a growing number of tenants living in strata, do you have the time or knowledge to deal and follow up common property issues and dealing with strata managers? If you don't carry out regular property inspections you could find yourself sitting on huge repair bills. And if repairs are not dealt with promptly you may find yourself exposed to a legal liability claim. Another big issue is tenants falling behind in rental payments. It's really important to knock this on the head straight away as it could grow into a long ongoing problem. If the issue escalates you may need to seek legal advice as to your options with terminating the lease which is a legal mind-field in itself. Can you handle, and are familiar with, potential issues that may escalate to tribunal level and do you know how to prepare yourself for a possible claim by the tenant against you? At the end of the day, what you’re really buying is peace of mind for yourself and your family. All agent fees are tax deductible and you can have more quality time spent focusing on other real and more urgent priorities than the day-to-day management of your rental property. 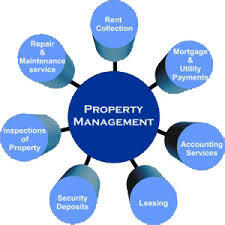 Managing rental properties professionally is what we do best. Our services and expertise allow you to focus on what you do best and enjoy life without all the hassles that come with rental property self-management. At Real Property Manager, we respect the D.I.Y. approach. It's an option for you, but if it does all get too much for you to handle, talk to us about a solution that could be the right one for you.